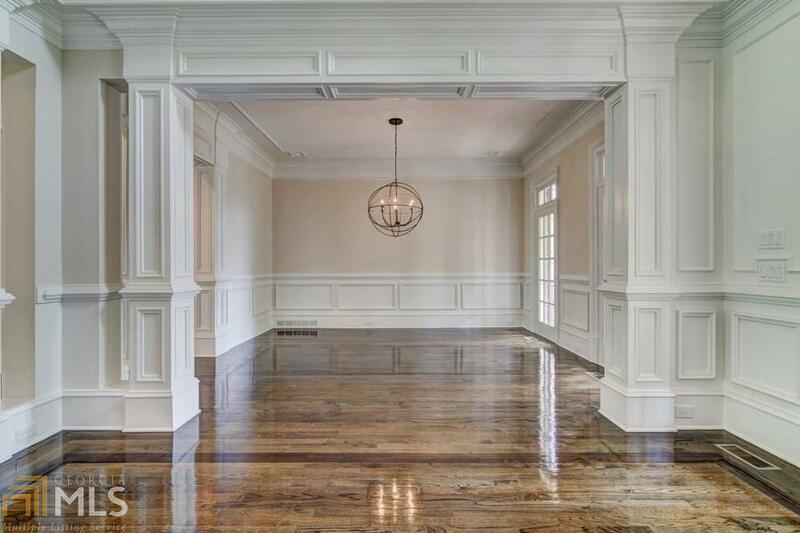 Long Island Drive Classic Custom Home Stunning Renovation. 1+ Acre Serene Park-Like Setting. 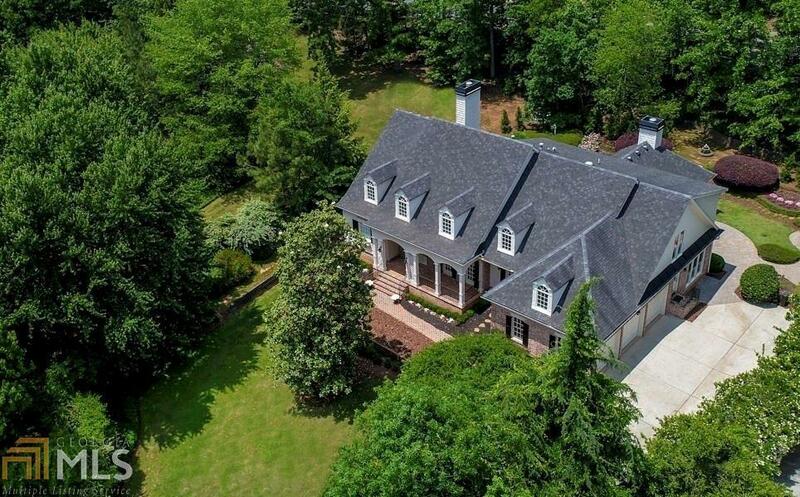 Close to Chastain, Riverwood & Heards Ferry. 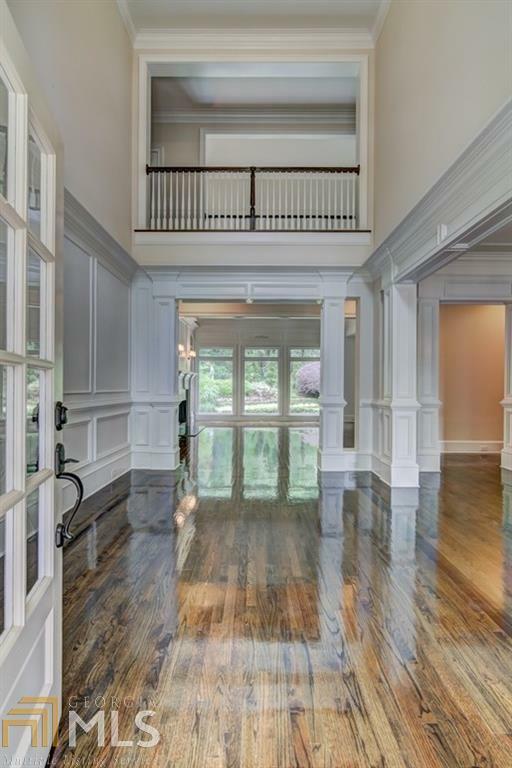 6 Beds, 7.5 Baths, Gorgeous Hardwoods, Soaring Ceilings. Epicurean Kitchen Honed Imported Italian Marble Counters, High-End SS Appliances, Breakfast Area. Luxurious Master - Custom Walk-In Closet, En-Suite w/ Dual Vanities, Stone Counters, Soaking Tub, Walk-In Shower. Finished Terrace Level - Billiard Room, Wet Bar, Home Theater, Gym. 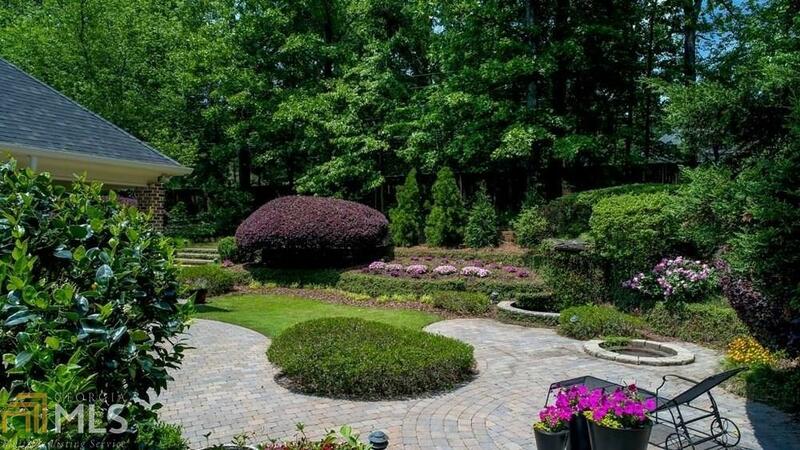 Beautiful Backyard Oasis - Manicured Gardens, Waterfall & Pond, Huge Side Yard, Room for Pool.